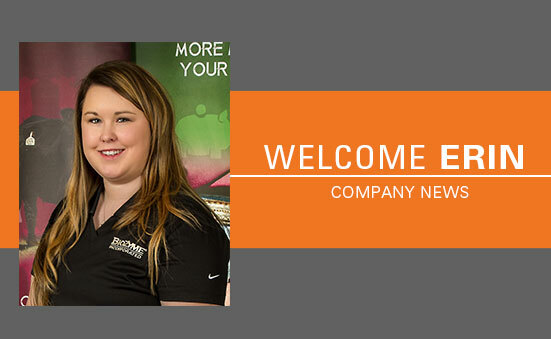 We are very excited to welcome Erin Creason to our BioZyme Inside Sales Team as an Inside Sales Coordinator. Erin has been involved in the livestock industry since a young age, and was active in FFA through high school. In 2009, Erin graduated from Northwest Missouri State University with a Bachelor’s in agriculture ccience, and an emphasis in agriculture education. Today, she and her husband, Ed, own and operate Creason Genetics, where they raise and exhibit show pigs, primarily Berkshires, throughout the country.